Let us speak to the adventurer in you, as we tell you about the 1.5 mile Sand Cove Trailhead Hike. Located just outside of Leeds, Utah, off of the Babylon Road, and three miles south of it’s intersection with the towns Main street. 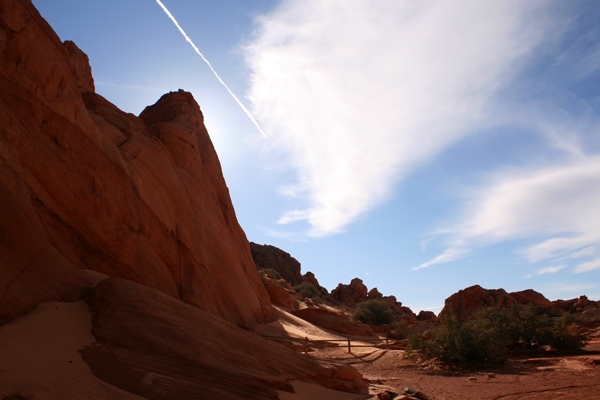 The trail’s beginning can be found just one and a half miles from the northern boundary of the Red Cliffs Desert Reserve, at the Sand Cove Trailhead parking area. From here hikers will trek down a short eighth of a mile trail, while following the ATV trail, (Jeep Road) to the right for nearly a half mile. At this point the outdoorsman/woman within in you can really begin to jump with joy. At the end of this half mile trail, you will find a primitive off-the-grid camping area where you can rest, enjoy a warming fire, or spend an enchanted night under the Utah sky. For those of you with high-clearance ATV’s, you can simply drive directly to the camping area! But, watch out for the explorers that will be on foot! Trail sig ns will mark the beginning of your journey down the infamous Arch trail. 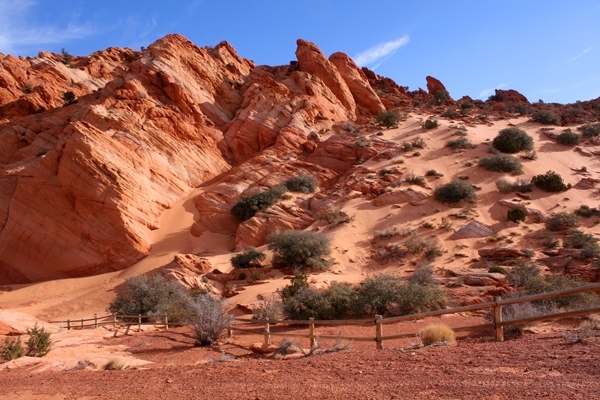 Twisting, turning and winding through natural rocky drainage and divine red rock deposits, along with some sandy sections. Within just a mile of the trails beginning you will come to the stand-alone naturally formed arch. You will want to be sure to have your camera handy as this is a sight that you will not want to forget, and will likely find difficult not to feel the desire to share with your friends and family. Don’t stop there though. Another half mile of hiking will take you down the charming Virgin River, to where the trail comes to a halt. To some, this is the point where it really comes to be the most challenging and enjoyable. 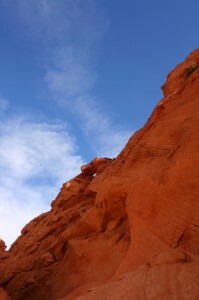 Looking around, you will see a lofty slope with a thick layer of sand covering it. If you should so choose. There is no shame in turning around and heading back to the camping or parking area as so many hike do so often. Upon the retreat if you would like to experience the expedition through a more moderate climb. Located about twenty yards from the familiar arch, is an unmarked trail, that is fitting for adventurers of all skill levels. 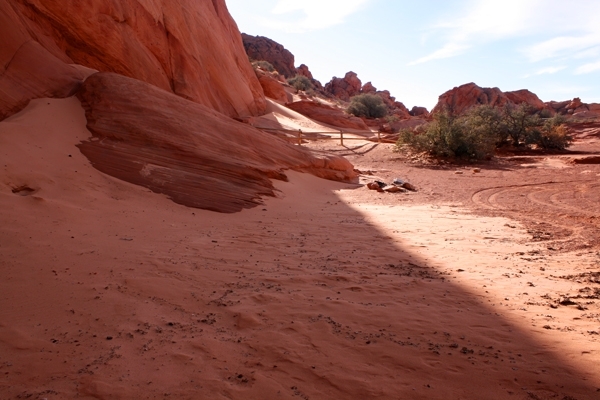 Leading you through some of the parks less sandy areas, it will lead you back up to the beginning of the trail at the parking area. This trail, in its entirety, is fun for everyone. Whether you are new to hiking or a seasoned veteran, completing this trail is most certainly within your capability. In fact, bring the whole family along and make it a fun and memorable trip that can be held, and cherished for many years to come.